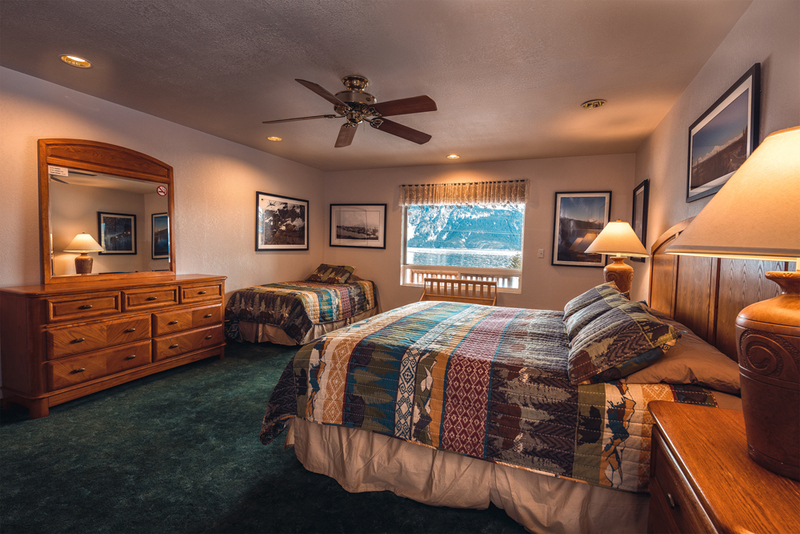 This room is decorated with photographs from all of Alaska taken by Austin photographer Les Gage. 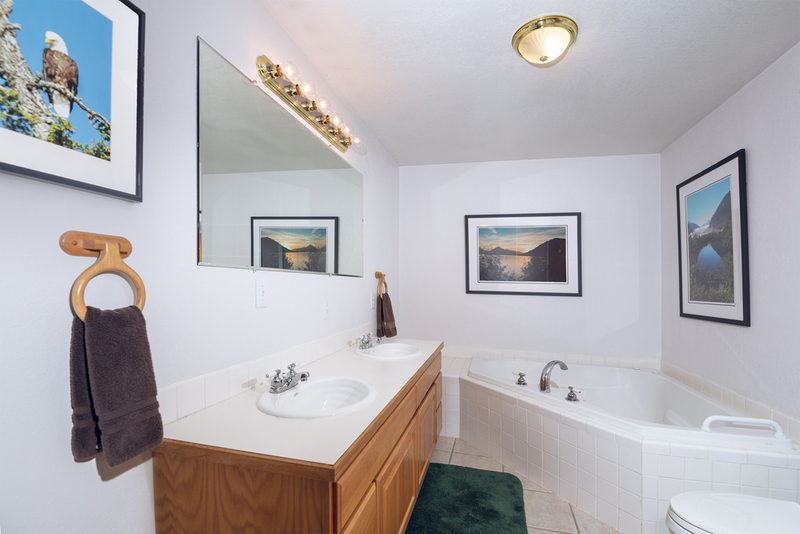 From May 1 to Oct 31, the rate is $145 per night plus 9 1/2% sales and lodging tax. From Nov 1 to April 30, the rate is $115 plus tax. See the Policies and Rate tab for information about pets, deposits and refunds.